If I can get a paint brush to it I will paint it! 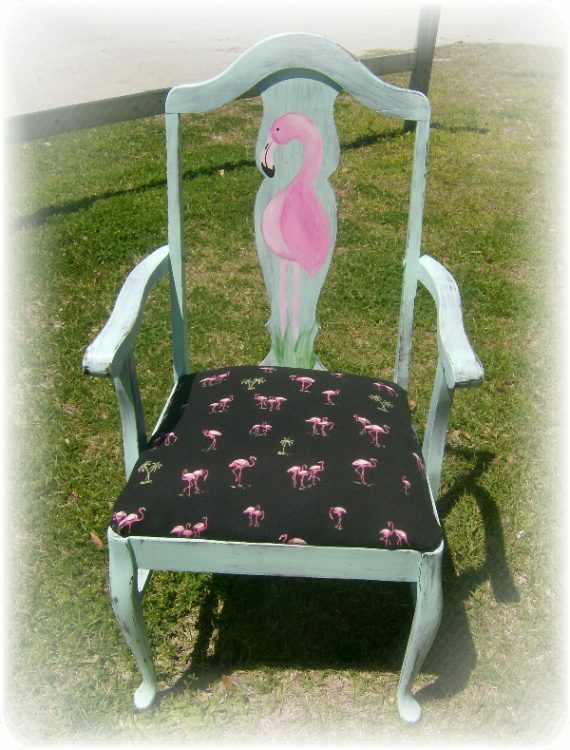 Over the years I have done decorative painting on many different items, including furniture and walls. I am happy to offer my customers Custom Painted Mural and Furniture Painting Services. Have you found a “diamond in the rough” piece of furniture just waiting for a makeover or want to update a piece from Grandma’s attic but you don’t know where to start? I have “Re~Created” many well loved pieces with sentimental value for my clients. It’s just another way I can help make your home unique and give it personality! or call 252-646-2521 for a price quote. Take a peek at some before and after photos of past projects here.